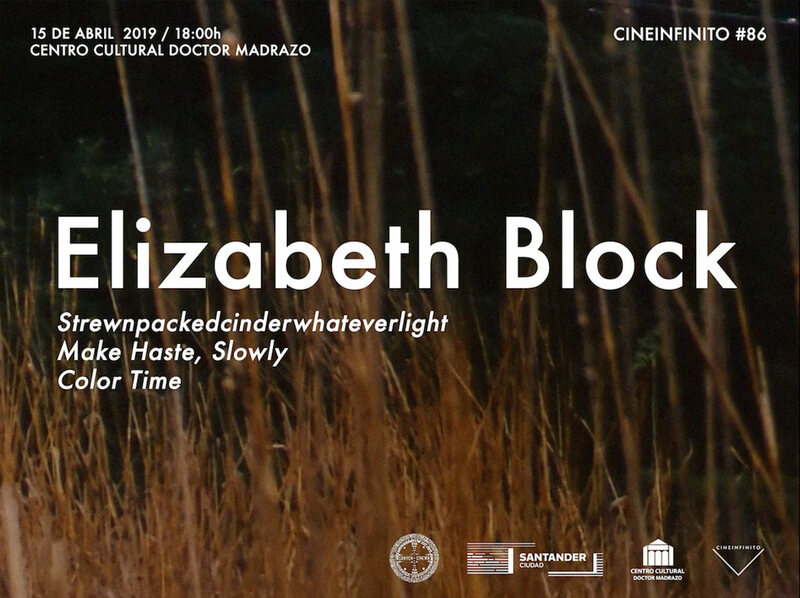 Elizabeth Block is a filmmaker, an artist, and an award-winning writer of poetry and fiction. Her writing has been published in a variety of literary journals and magazines, and on the internet. Her writing includes the novel, A Gesture through Time, a hybrid work of prose, poetry, textual flip book, and scripted story of obsessive/ambiguous love, death, and unusual cinematic history. 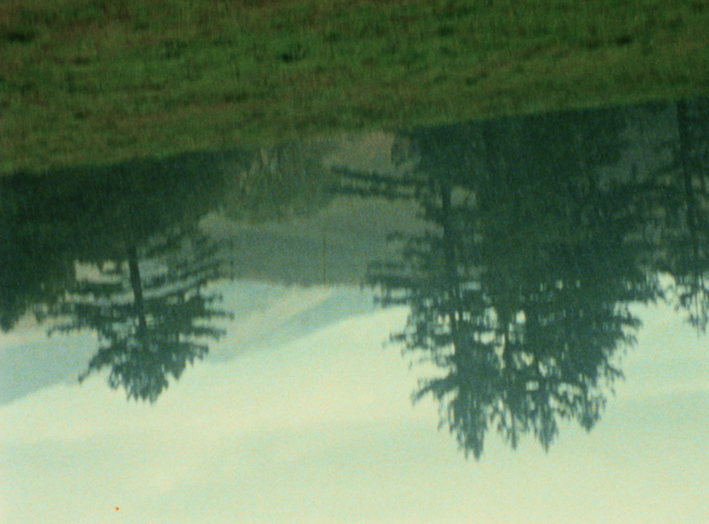 She believes film–in its abstract, sensual, and lit-up personas–may cajole and elucidate the idea of language as a material articulation of perception, and she likes to get her hands dirty in material things. 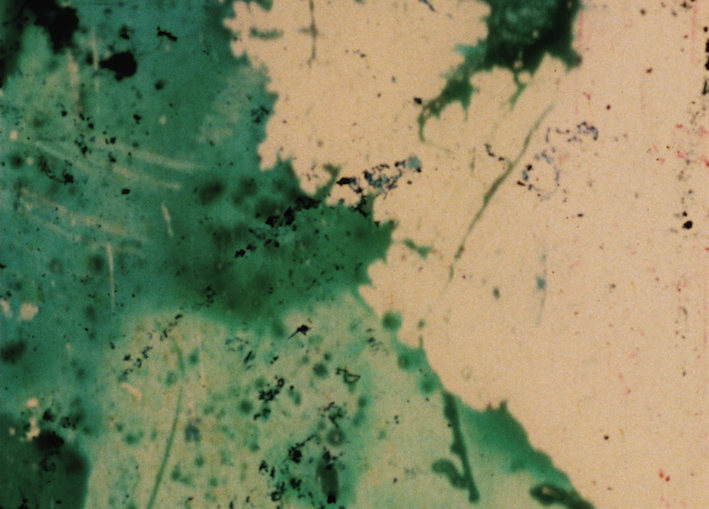 In this capacity, she feels her work as a poet and a filmmaker intertwine. She also adores dyslexifying digital media as (although arrived) dis-evolution after celluloid. Her film work has been widely shown in the United States in festival, micro cinema, and museum venues. 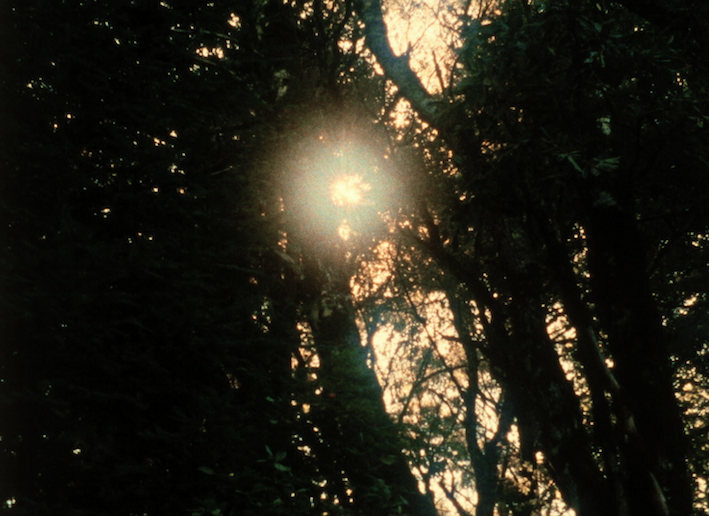 Her collaborative text/sound art (with Warren Burt) has been internationally performed and broadcast, and her photography has appeared in art spaces throughout the San Francisco Bay Area. Elizabeth Block, having spent her entire childhood on stage, is also a playwright who has directed for stage. The work is strongly influenced by feminist performance art. She is in pre-production on narrative film, directing her award-winning short screenplay, What Kind of Woman. The film as about a young woman whose life is flipped upside down by secrets from her mother, where she is forced to become the parent instead of the child.